Old Forest School was built in the early 1930’s to serve as a school, gathering place and hub for a small (but thriving) rural community in Pongakawa. The school shut down in the 1980’s and like many historic New Zealand properties, time took its toll. The buildings and property lost some of their former luster. Enter the McMahon family, with a thirst for hard work and a vision to restore a historic property. Fast forward through six years of hard kiwi slog and determination and this collection of beautiful buildings have been restored to their former glory. Particular attention has been paid to ensure the property retained its’ unique character and schoolhouse charm. 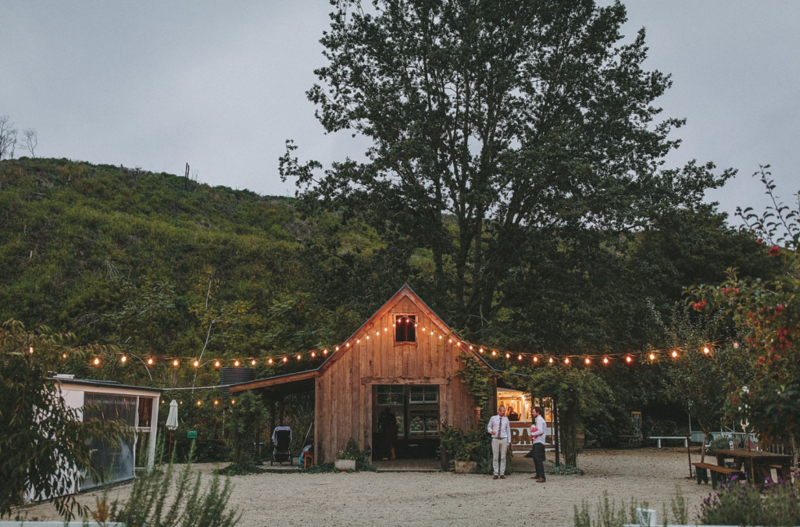 In the summer of 2013 Old Forest School once again opened her doors to a community, quickly becoming a sort after and one-of-a-kind wedding venue. From the moment you enter Old Forest School you’ll be captured by her idyllic seclusion, rustic buildings, rambling wild-spirited gardens, giant 85 year old trees and open golden fields. There’s a choice of places for couples to say “I do”, either the original schoolhouse or under the enormous Sycamore and Redwood trees (planted on a series of school arbour days more than 80 years ago). Old Forest School has 3 acres of prettiness and privacy, so there’s plenty of room to add your own special touches to your day. There’s almost too many places for you to have your bridal photo shoot onsite at Old Forest School. 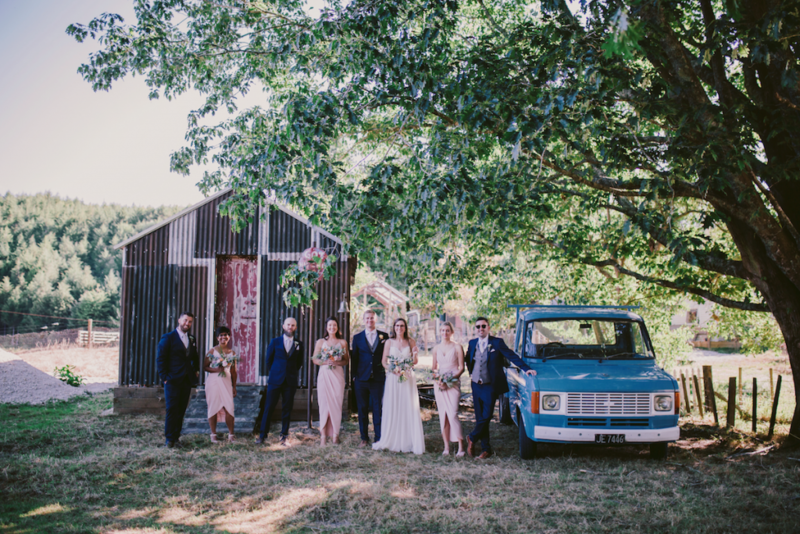 You’ll be spoilt for choice when it comes to photo locations; from the historic schoolhouse to the cabins to the Tin Shed to Faraway Wood to Lovelock Lane and the forest. All the while your guests will be enjoying a range of activities and for many take a trip down memory lane. They can partake in a relaxed drink and catch up with friends at the Redwood Bar or sit and sip in Tippy. For the more active, there’s the original tennis court, giant Jenga, pétanque, badminton and lots of old school court games. The Big Barn houses a series of long dining tables, a collection of vintage school chairs, industrial light fittings and rustic props, all set against white painted tin walls and 100 year old Rimu boards. Its a instagram-ready backdrop for you to add your own special touches. As the sun goes down the Redwood Stables area provides a unique and relaxed wedding reception. There are two rustic barns with a central courtyard draped in festoon lights. When the festoon lights come on The Little Barn transforms into a rocking dance floor. Bands and DJs love the Little Barn for its acoustics and intimacy. There’s accommodation on site with a delightful collection of 4 historic forestry cabins. The bridal party or guests can spend the night in the cabins. There’s lots of other accommodation options nearby too. 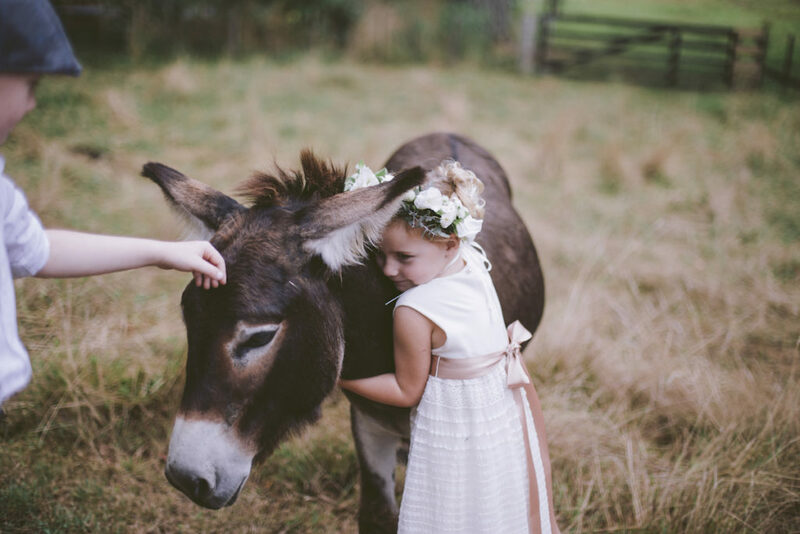 Old Forest School is conveniently located in the heart of the Bay of Plenty. An idyllic, historic, unique wedding venue a pleasant 45 minute drive from Tauranga, Rotorua and Whakatane. Come for a visit to discover why Old Forest School is a wedding venue that will capture your heart.